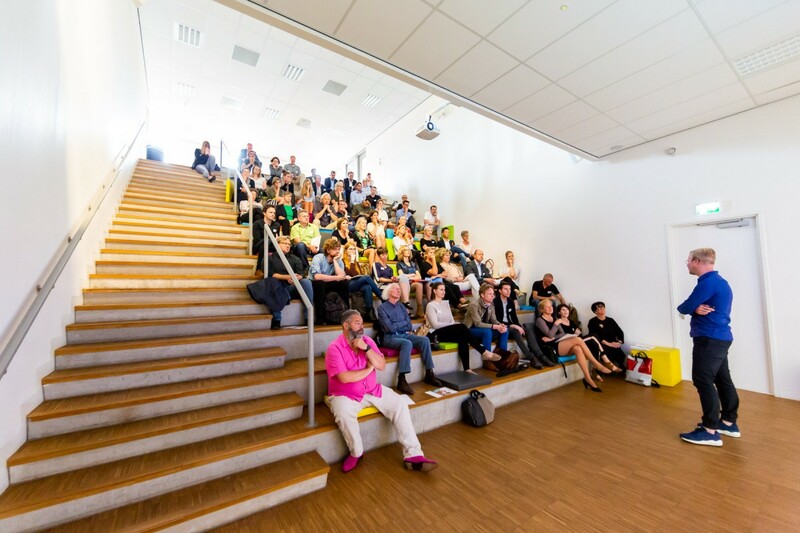 LAGADO’s Victor gave a presentation about materiality and creativity and the design proces of the HMC woodworking college for which he designed the interior as projectarchitect for RoosRos Architecten in 2015. The event was organised by the Center for Healthy Schools. Great to be back in our own project and see it full of students as well as professionals, all getting inspired. For a glimpse of the building, interior and event, have a look at the photoseries on the website of the Center for Healthy Schools.